Former Uvwie Local Government Chairman and member of House of Representatives, Hon. Evelyn Oboro on Sunday December 2 led some of her supporters on a special thanksgiving to God at her place of worship, Word of Life Bible Church, Warri. Hon. 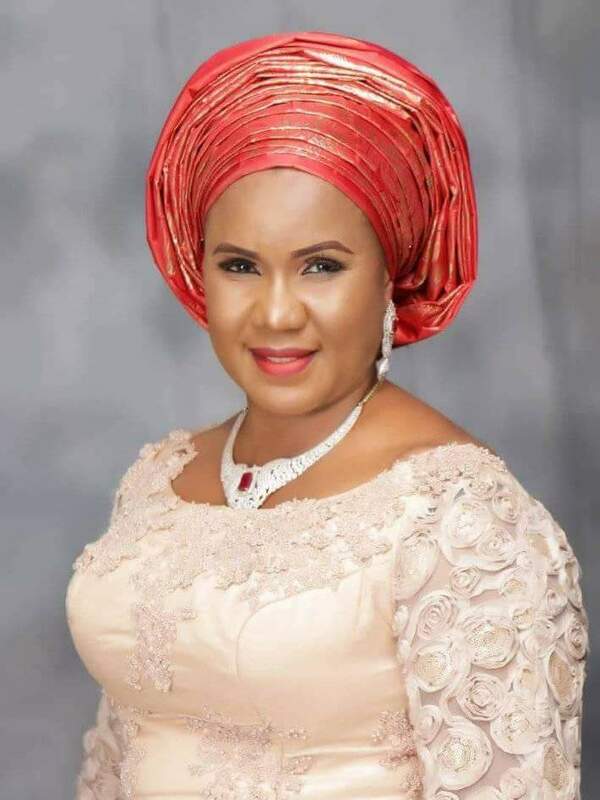 Oboro who stated that she is the first Urhobo woman to go to the House of Representatives, averred that members of the opposition didn't want her to clinch the PDP Delta Central ticket, because they fear her candidacy will be difficult for them,but she emerged victorious. The lawmaker whose major opposition is the Senator representing Delta Central at the National Assembly, Obarisi Ovie Omo-Agege of the APC, expressed optimism that she will win the 2019 senatorial election. Hon. Oboro disclosed that she was nothing politically until she came in contact with Pastor Ayo Oritsejafor.